Lot of 4,000 tareas for sale. 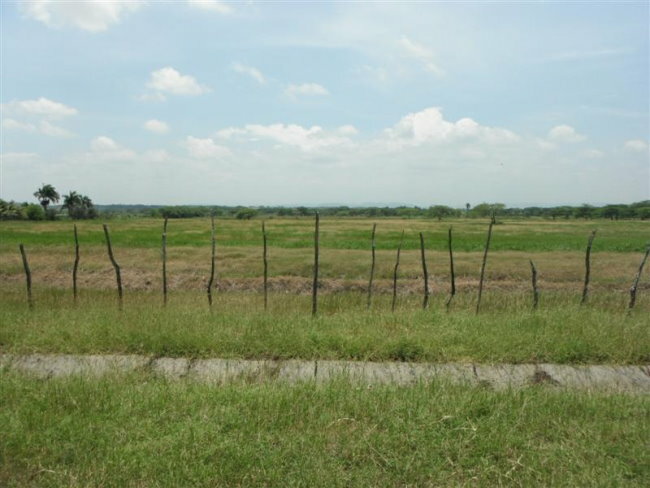 Big lot of land for sale, partial or total. 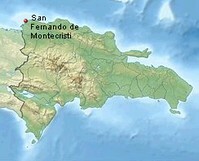 Land in the region of Monte Cristi with clear titles. 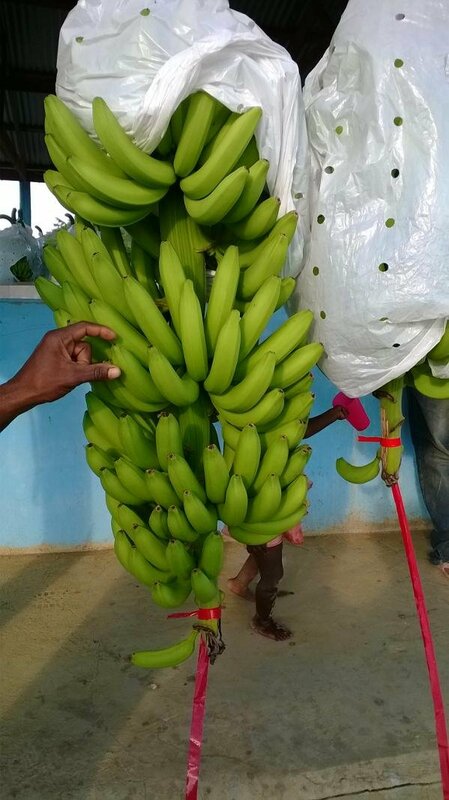 Perfect for plantation for alternative fuels. Easy access. Partially flat land. Water and electricity. Facility of port. They are selling also in parts.